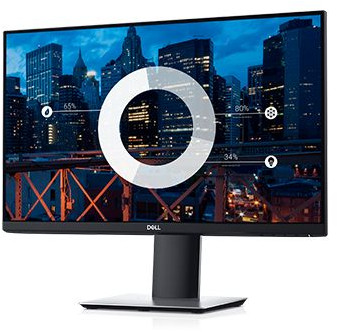 Optimize your workspace with this efficient 23.8" monitor built with an ultrathin bezel design, a small footprint and comfort-enhancing features. 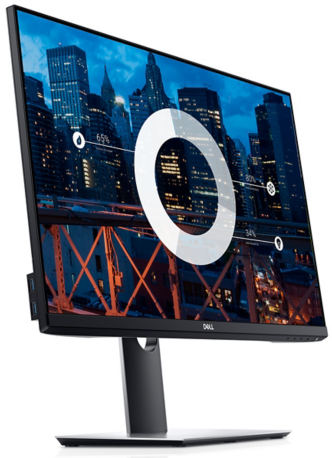 Device Type: LED-backlit LCD monitor - 24"
Download the Dell P2419H Datasheet (PDF). Need help? Chat with an industry expert right now! Please fill out the form below or call us at 844-356-5140. A division of Virtual Graffiti, Inc.
Our team is here to help you! We are available from 7am PST - 6pm PST and attempt to respond to all inquiries within 1 business day. Please Note: Technical support is provided by the manufacturer. If you have a product support related questions, please contact the manufacturer directly. 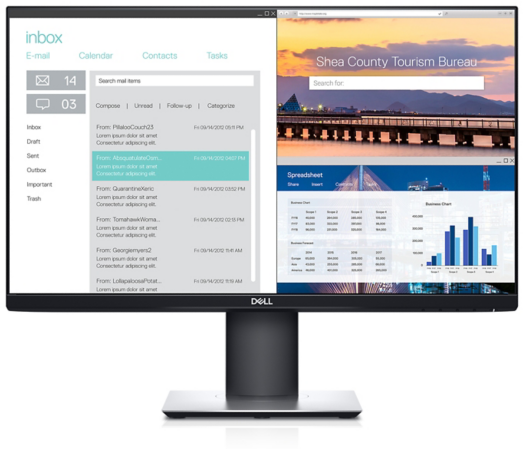 NetSolutionWorks.com is a division of Virtual Graffiti Inc, an authorized Dell Networking reseller.